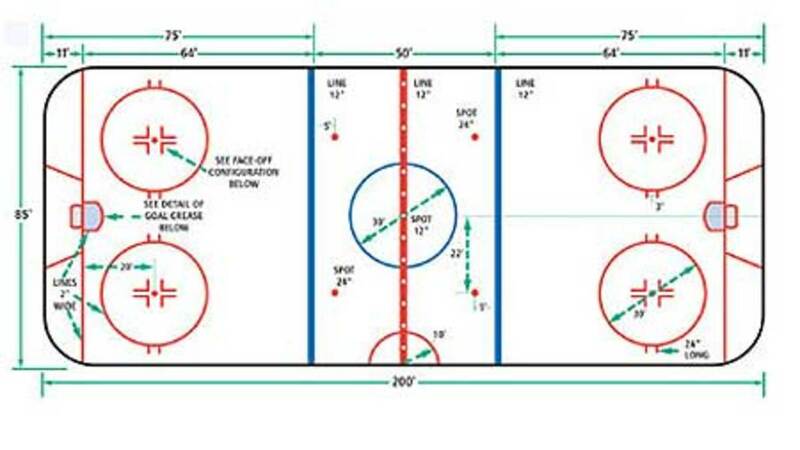 The University of North Dakota men's hockey team have won eight National Collegiate Athletic Association (NCAA) Division I Championships. They have made 22 total appearances in the NCAA tournament Frozen Four. The University of North Dakota has over 15,000 students enrolled and is located in Grand Forks, North Dakota in the northeastern part of the state. Because of UND's success playing hockey, they are known across the nation. 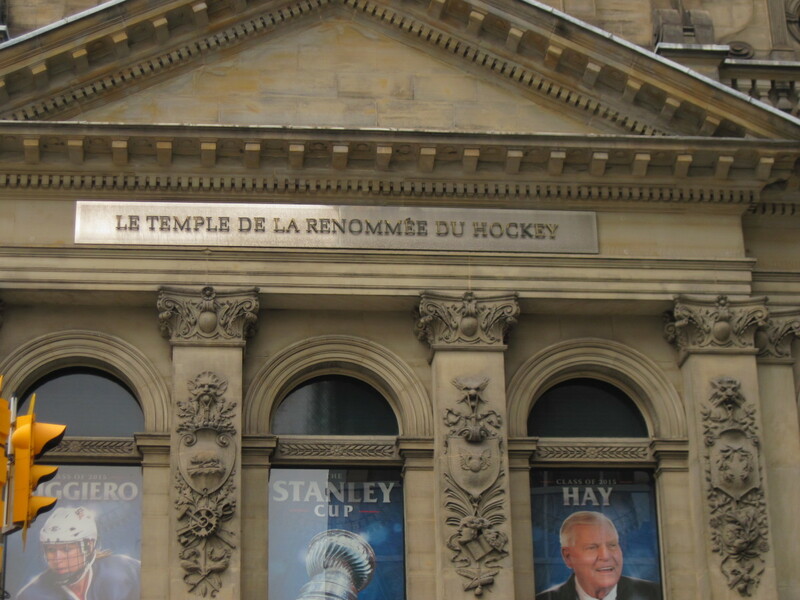 They are also known for great players such as those who have played for or currently play for the National Hockey League (NHL). 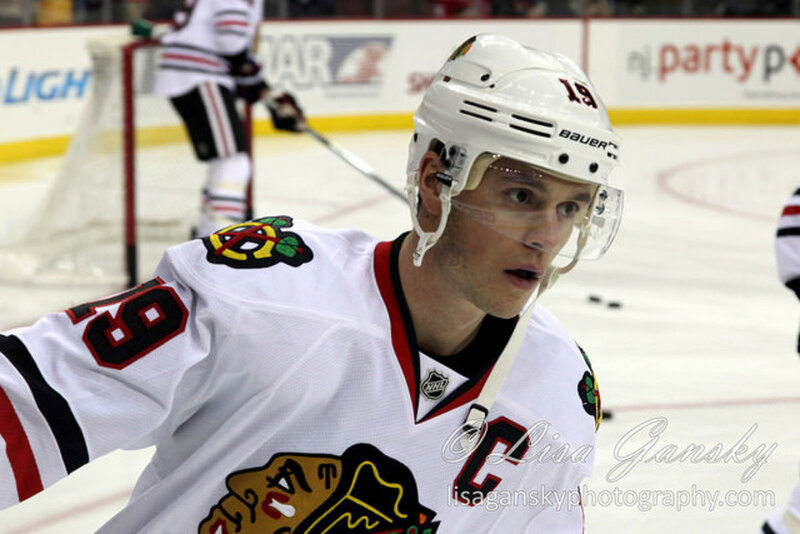 Jonathan Toews was born in 1988 in Winnipeg, Manitoba. He is currently the team captain for the Chicago Blackhawks. At 22, he was the youngest team captain in the NHL. 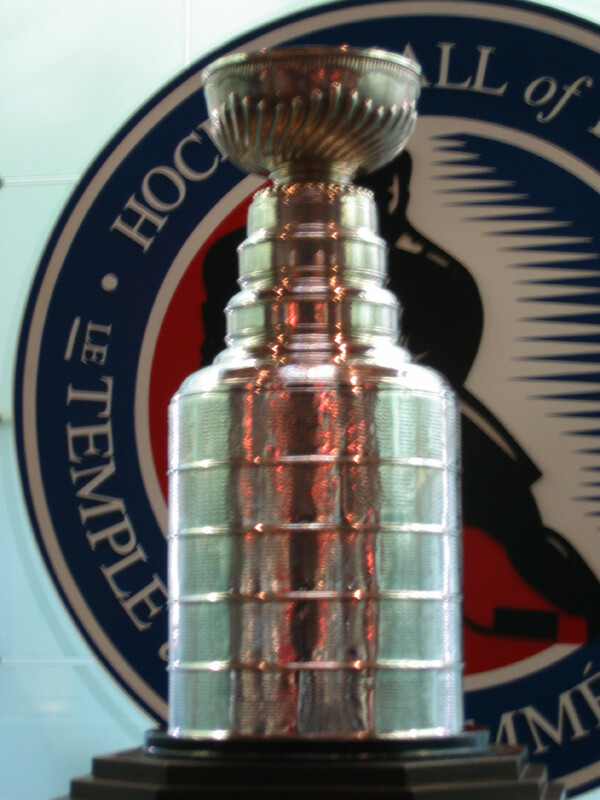 The Blackhawks won the 2010 Stanley Cup against the Philadelphia Flyers. Toews was named MVP of the championship series. Toews played for two seasons at the University of North Dakota in Grand Forks. As a member of the Fighting Sioux, he helped them reach the NCAA Frozen Four in 2006 and 2007. 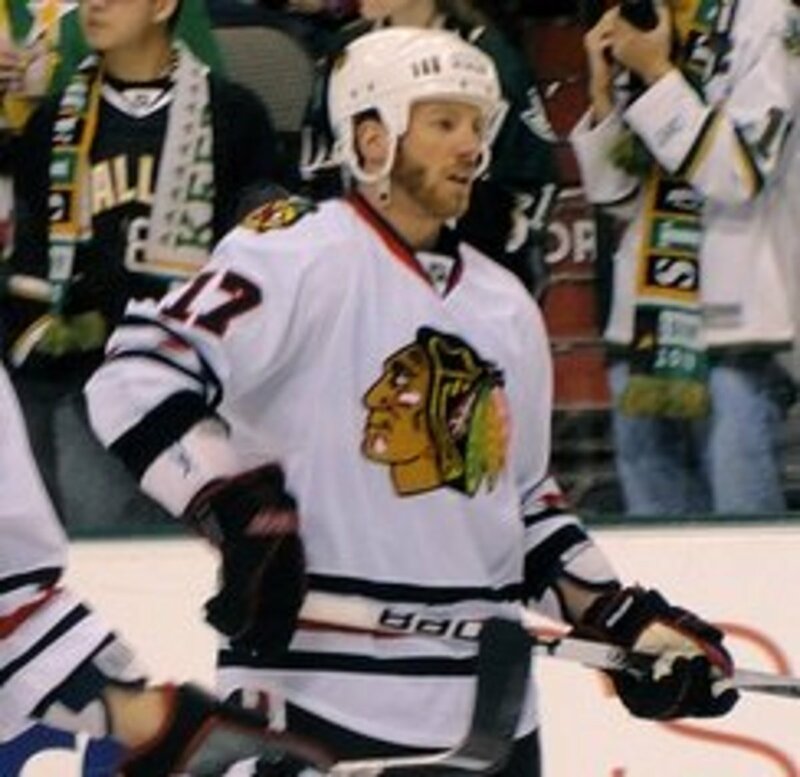 Instead of finishing school at UND, he joined the Chicago Blackhawks in 2007. 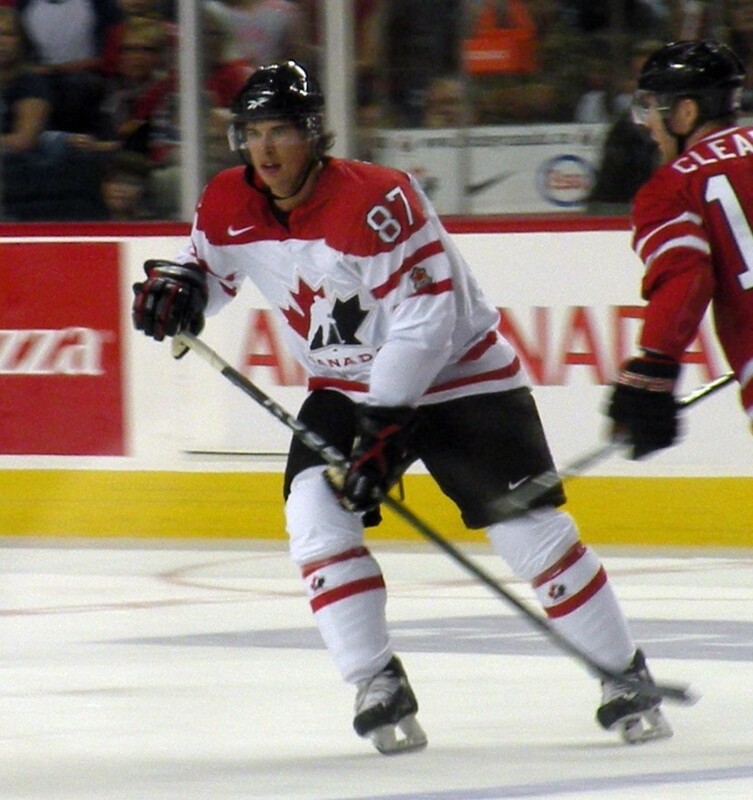 Toews also played for gold-medal winners, Team Canada, in the 2010 Winter Olympics. Zach Parise was born in 1984 in Minneapolis, Minnesota. He currently plays for the Minnesota Wild, of which he is an alternate captain. 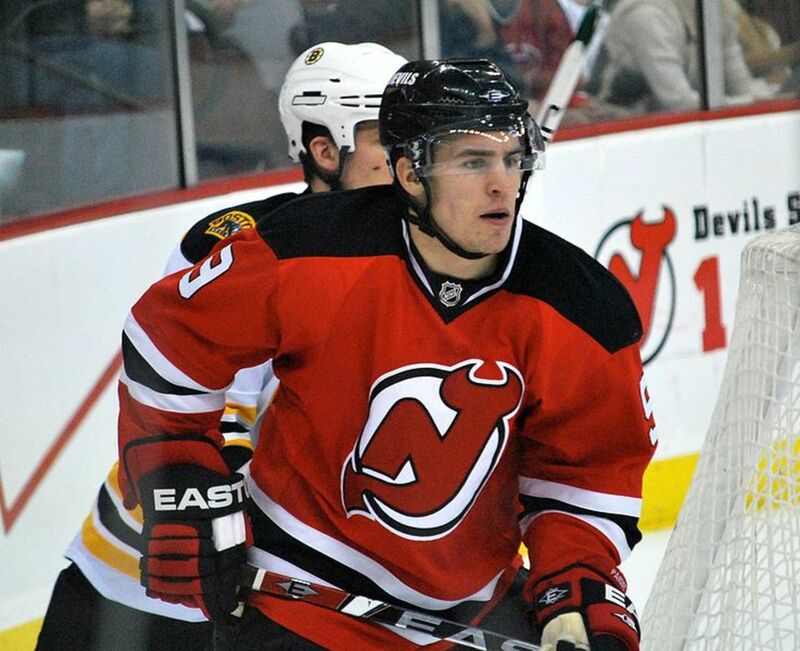 Parise played for the University of North Dakota for two seasons before turning pro in his sophomore year. He then played for the Albany River Rats in the AHL (American Hockey League). He began playing with the New Jersey Devils in the 2005-2006 season. Parise was an alternate captain for the silver-medal winning Team USA in the 2010 Winter Olympics. Travis Zajac was born in 1985 in Winnipeg, Manitoba. He currently plays for the New Jersey Devils. Zajac was selected by the Devils in 2004 but he could not play due to the lockout that prevented the 2004-2005 season. Zajac played for the University of North Dakota from 2004-2006. He played for the Albany River Rats in the AHL. 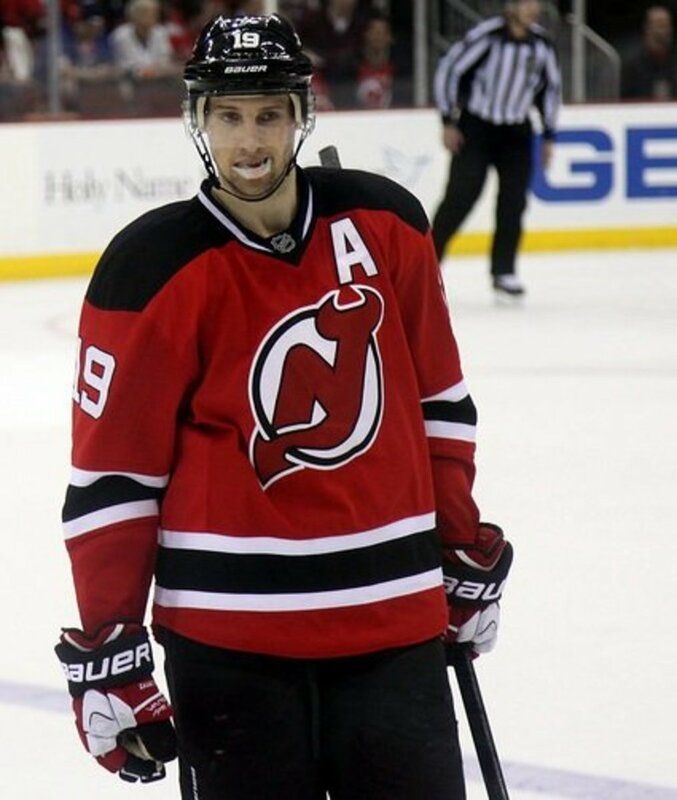 He made his NHL debut with the New Jersey Devils in their 2006-2007 season and has been an alternate captain since the 2013-14 season. Timothy "T.J." Oshie was born in 1986 in Mount Vernon, Washington. He currently plays for the Washington Capitols. 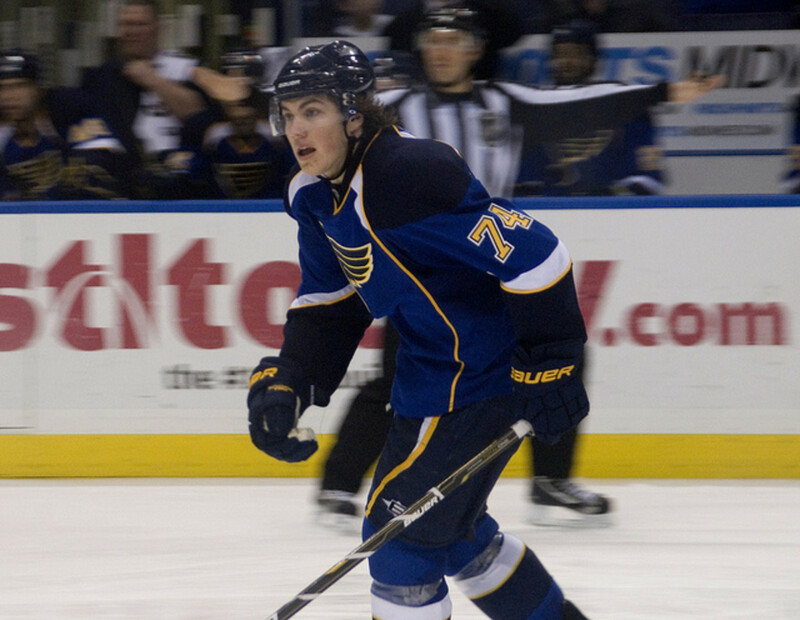 Oshie played for the University of North Dakota for three seasons, from 2005-2008. He made the decision to forgo his senior year at UND after being drafted by the St. Louis Blues in 2008. Jason Blake was born in 1973 in Moorhead, Minnesota. 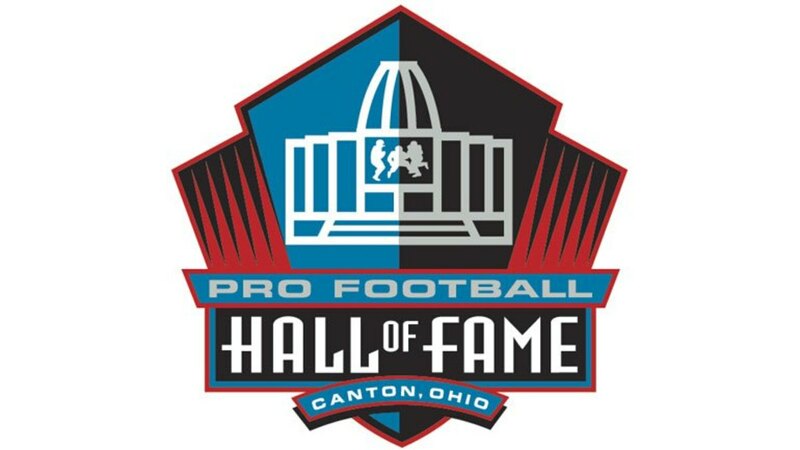 He played with the University of North Dakota for three seasons from 1996-1999 and starred on UND's championship team during their 1996-1997 season. 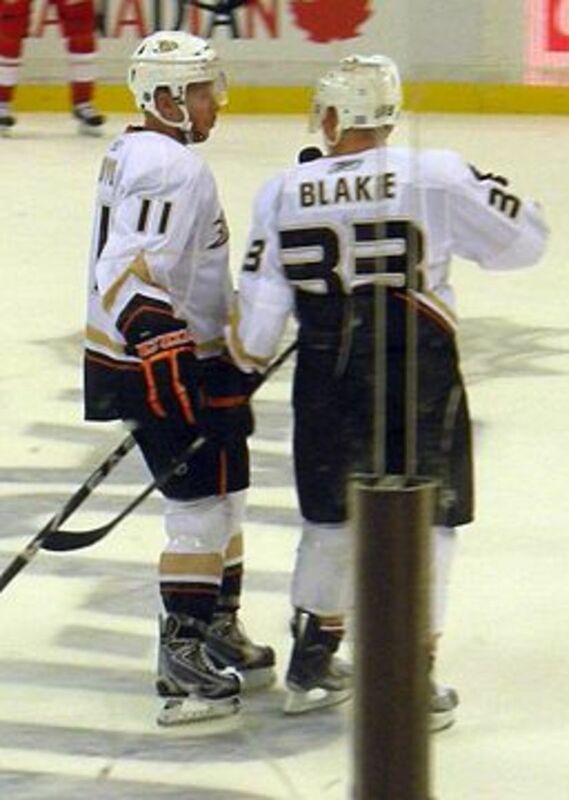 Blake has played for the Los Angeles Kings, New York Islanders and the Toronto Maple Leafs. While with the Leafs, he announced his diagnosis of a highly treatable form of cancer but continued to play the rest of the season. He also played for the Anaheim Ducks during three seasons. Matt Greene was born in 1983 in Grand Ledge, Michigan. 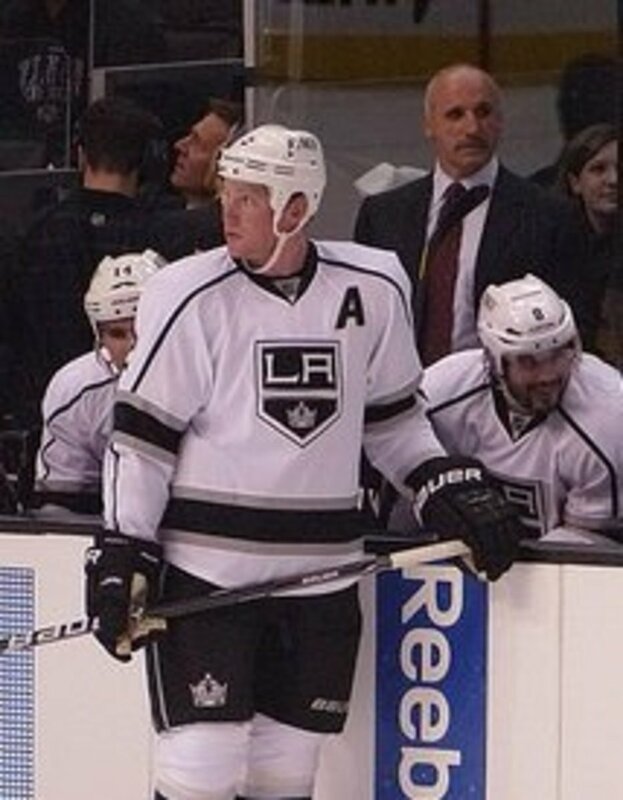 He played for the Los Angeles Kings and served as an alternate captain. Greene played for three seasons with the University of North Dakota from 2002-2005. He was team captain of the Fighting Sioux in 2005 when they played for the NCAA championship against the University of Denver Pioneers (they lost 4-1). Greene was encouraged to forgo his senior year at UND and after playing with the Iowa Stars in the AHL, he played for the Edmonton Oilers who made it to the Stanley Cup finals in 2006. He was traded to the Los Angeles Kings in 2008. 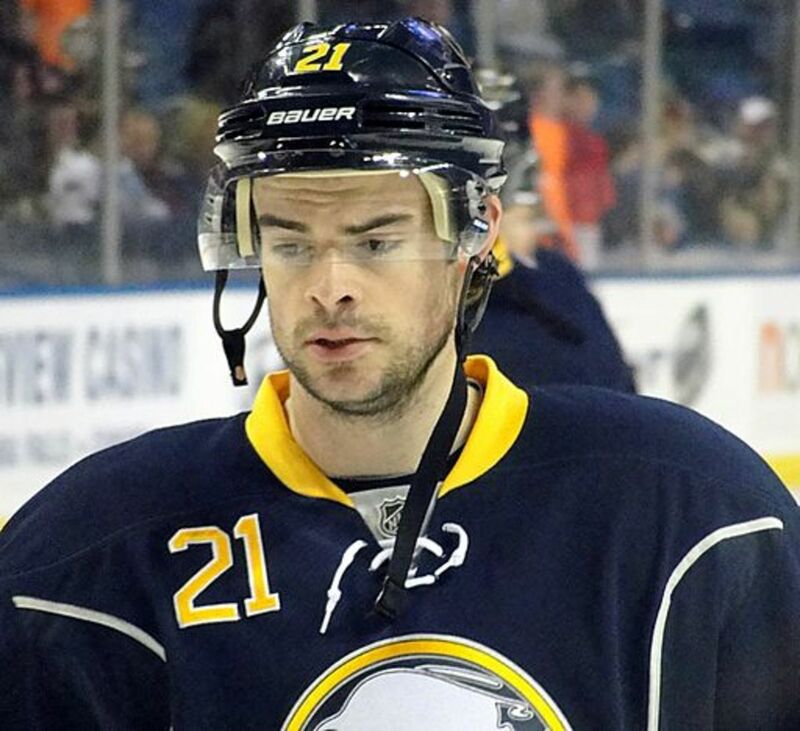 Drew Stafford was born in 1985 in Milwaukee, Wisconsin. He played for the Buffalo Sabres for nine seasons. 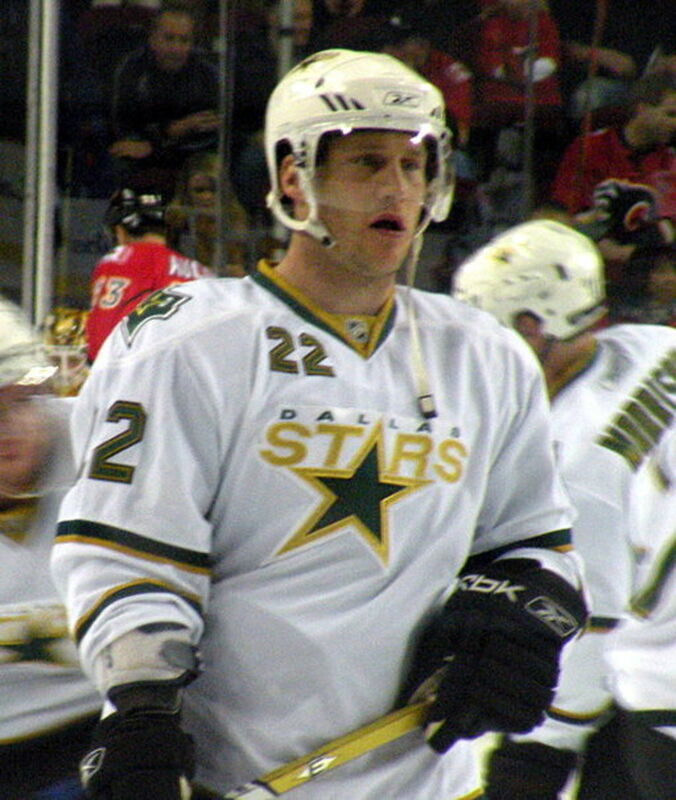 Stafford played three seasons with the University of North Dakota from 2003-2006. In 2004 he was drafted by the Sabres. Instead of attending UND during his senior year, he played for the Rochester Americans in the AHL. He began playing in the NHL with the Sabres in 2007. He currently plays for the New Jersey Devils. 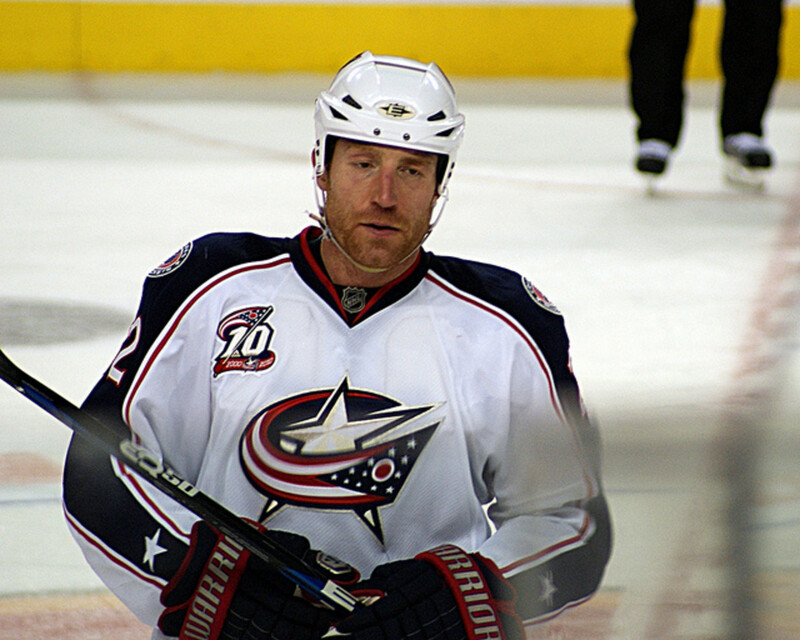 Mike Commodore was born in 1979 in Fort Saskatchewan, Alberta. He played for UND for three seasons from 1997-2000. Commodore was drafted in 1999 by the New Jersey Devils. I remember him from the Stanley Cup championship team, the Carolina Hurricanes, in 2005-2006. Commodore played with the Blue Jackets when they appeared in their first ever Stanley Cup playoff appearance in 2009. 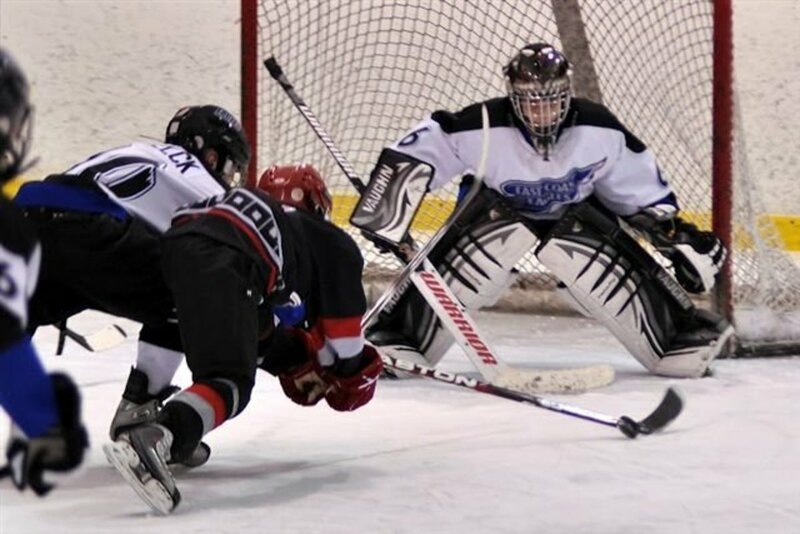 He has also played NHL hockey with the Calgary Flames, Ottawa Senators, Detroit Red Wings and Tampa Bay Lightning. Landon Wilson was born in 1975 in St. Louis Missouri. He played for the University of North Dakota from 1993-1995. Wilson was drafted by the Toronto Maple Leafs in 1993 and made his NHL debut with the Colorado Avalanche in the 1995-1996 season. 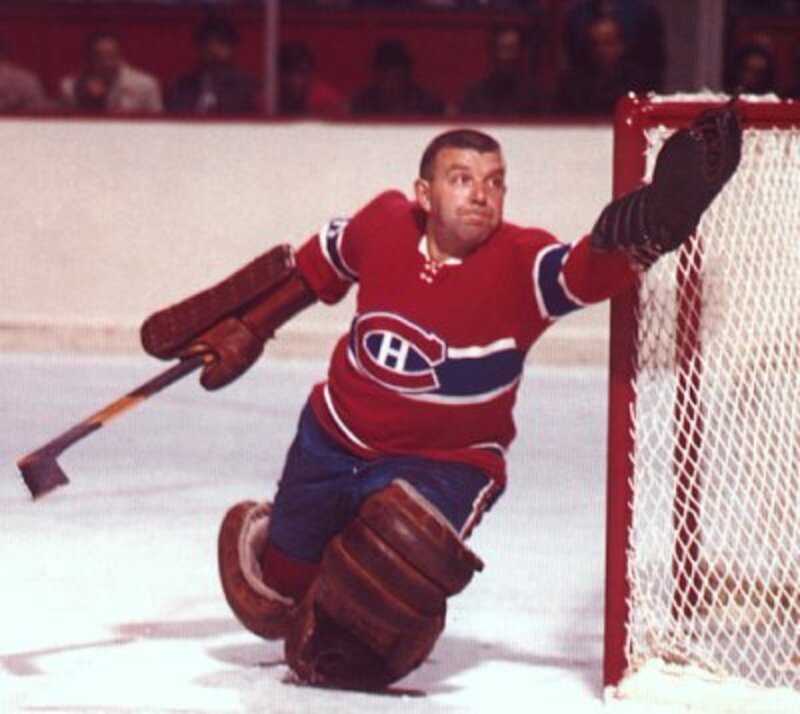 Wilson has also played for the Boston Bruins, Phoenix Coyotes, Pittsburgh Penguins and the Dallas Stars. Ryan Johnson was born in 1976 in Thunder Bay, Ontario. He played for two seasons at UND from 1994-1996. During the 1999-2000 season, he earned a spot with the Florida Panthers but was then traded to the Tampa Bay Lightning. Besides his time on the Florida NHL teams, he has also played with the St. Louis Blues, Vancouver Canucks and Chicago Blackhawks. David Hale was born in 1981 in Colorado Springs, Colorado. He played for the University of North Dakota for three seasons, from 2000-2003. He was drafted in 2000 by the New Jersey Devils. 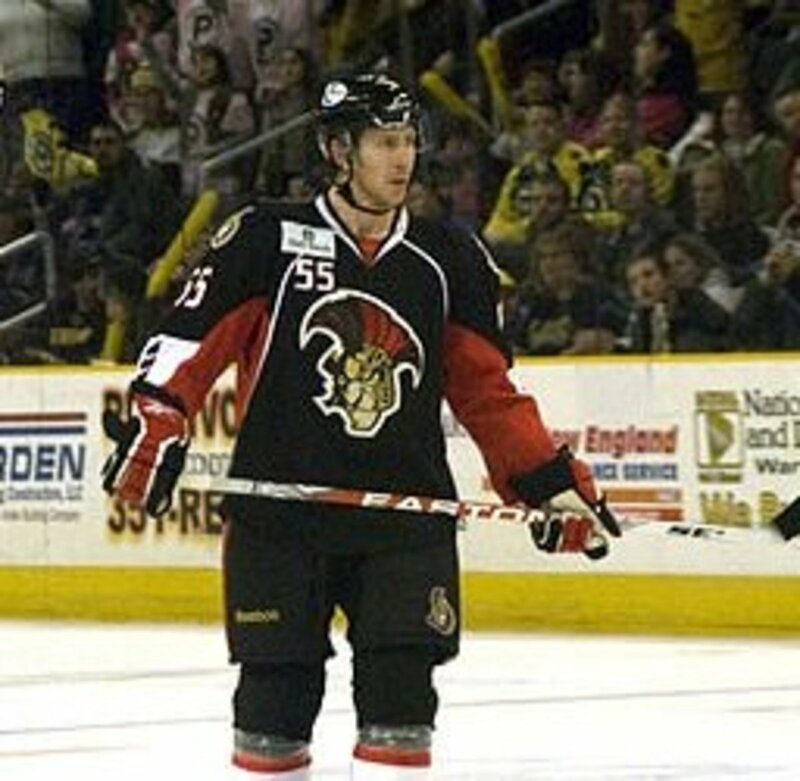 Besides playing for various teams in the AHL, he also played NHL hockey with the Calgary Flames, Phoenix Coyotes,Tampa Bay Lightning and Ottawa Senators. Brian Lee was born in 1987 in Moorhead, Minnesota. He played with the Tampa Bay Lightning during the 2012-2013 season. In 2005, Lee was chosen as Mr. Hockey in 2005 as the number one high school hockey player in the state of Minnesota. Lee played for the University of North Dakota for two seasons, from 2005-2007. 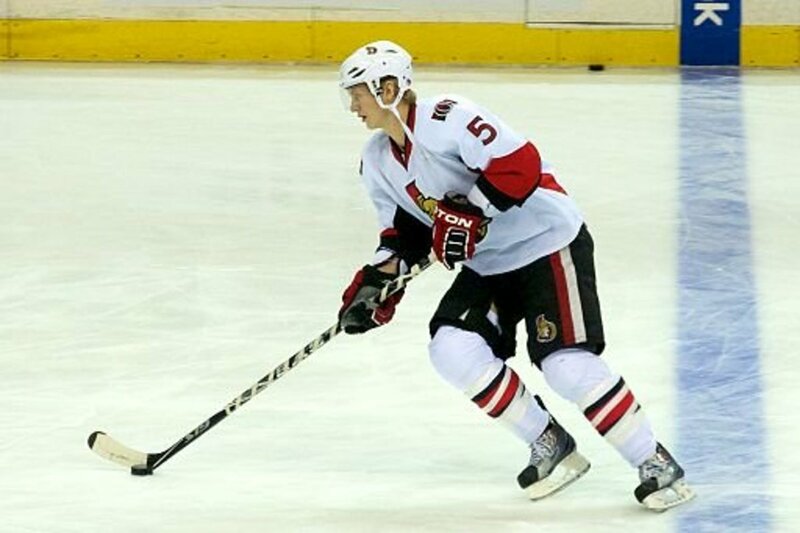 He was drafted by the Ottawa Senators and has also played for their AHL team, the Binghamton Senators. Hello, hello - it really is amazing how fast those guys are on ice skates! So much fun to watch. Thanks for your comment. Hi Ken - thanks so much for your comment. Go Blackhawks is right! sheila b. - hockey is a fun sport to watch - I really got into because of my Canadian husband! But now I have my own favorite teams which sometimes rival his. Hi Pamela - what about the Tampa Bay Lightning? Thanks so much for your comment, I did have lots of fun putting this hub together. 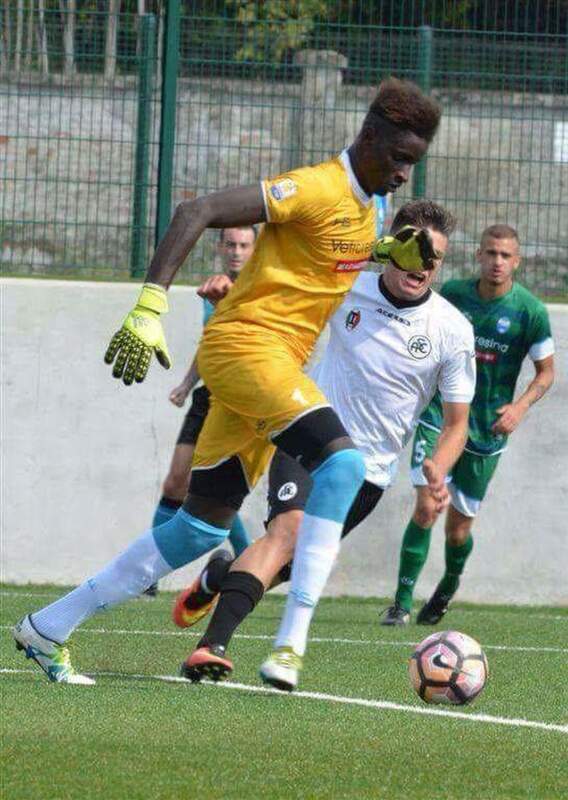 I haven't got a clue about the players because it doesn't get shown very often but I love the sport. The speed, I love it. Thank you for you lovely hub. Cari Jean - Great work promoting a great sport. Hope you & your husband enjoy the NHL Finals. Go Chicago. I like watching hockey but don't get to see it played where I live. Enjoyed your write-ups of the players. Cari, I don't have a hockey team to see as I live in FL but I used to go see the Cleveland Barons and it was fun. You really have made a nice looking hubs with the good action pictures and information about each player. Good hub.